In the recent years, steel tubes are widely used for numerous construction projects, from the structures being built to the actual tools needed to complete the jobs. Specifically, round steel pipe and square steel pipe are often seen as one of important building materials in the construction trade. When it comes to construction projects, steel tubes are used in many building types from small storage units to skyscrapers in big cities. For example, they are used to create the foundation of large buildings as well as other framework. Steel tubes are also used to construct balconies along with railing for staircases. As for their function with tools used for such projects, steel tubes can be seen in the scaffolding workers rely on to reach tall points of buildings. In the steel industry, steel tubes are also manufactured in different ways at a mill. They are made into different shapes, including round, square or rectangular steel tubes. They are also manufactured in different lengths and thicknesses depending on what their use will be for. In addition to steel tubes, other steel products used in construction might be steel bars or plates. 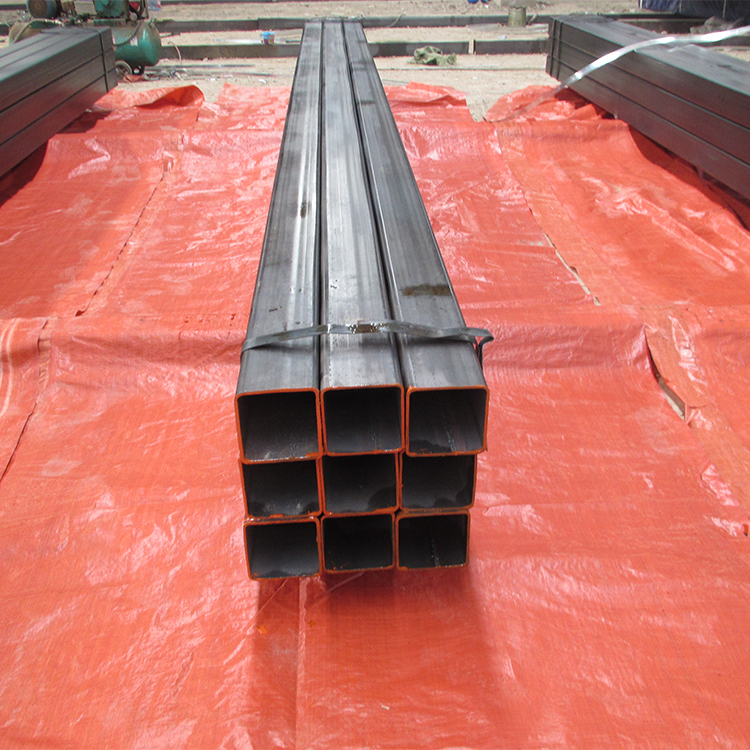 These materials are not always a straight bar either and they can be bent based on specific purposes in use. Galvanized steel pipe generally has the rational cost effective in the market. Compared with other typical steel pipe coatings, such as specialized painting and powder coating, galvanization is much more labor-intensive, resulting in a higher initial cost for contractors. Besides, due to its durability and anti-corrosive properties, galvanized steel pipe can recycled and reused, which to some degree save a lot of money during the post maintenance work. Unlike other structural steel materials, galvanized steel is immediately ready for use when it is delivered. No additional preparation of the surface is required, no time-consuming inspections, additional painting or coatings are needed. Once the structure is assembled, contractors can immediately begin the next stage of construction without having to worry about the galvanized steel materials. As a rule, a structural steel shape is a profile, formed with a specific cross section and following certain standards for chemical composition and mechanical properties. Structural steel shapes, sizes, composition, strengths, storage practices, etc., are regulated by standards in most industrialized countries. Today, China steel pipe manufacturers are trying to make customized shapes as per the specific requirements of clients in the world. For example, the elliptical hollow sections have become more popular for architectural designs. Of course, you can often find that some other shapes of hollow structural sections have been used in a variety of infrastructure construction around us.